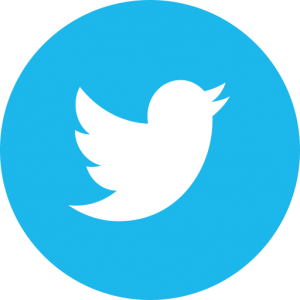 Troubled by a dangerous tree on your home or business property? Need one or more trees removing to clear a path for building works? 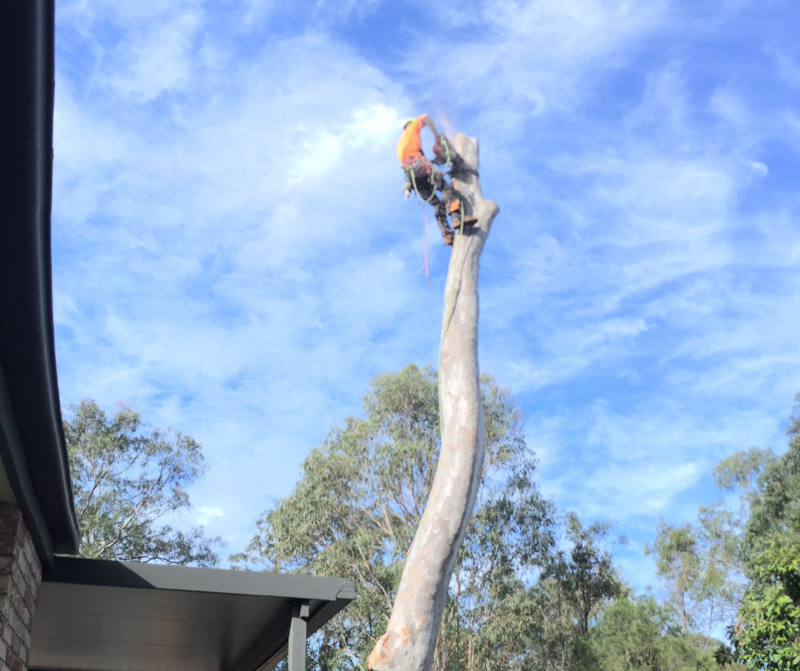 Old Stump Tree Services offers the tree removal Brisbane needs, at competitive and affordable rates. When Does A Tree Need Removing? There are many reasons why tree removal might be needed. The most common is when the tree has become a nuisance, or when it is unsafe. Storm damage and overgrowth often compromise the safety of trees. Another reason for tree removal Brisbane Southside residents call us with is preparing a site for construction. Trees blocking building sites, or obscuring views from windows, are prime targets for swift tree removals. The typical tree removals cost is calculated per tree, based on a fixed sum. This price includes our time and expertise, along with all the necessary tools and materials. We also have the right equipment and knowledge to safely remove your tree(s), and we do so at a very competitive price. When you call Old Stump Tree Services, we arrange a fixed-fee consultation with your local tree care specialists. 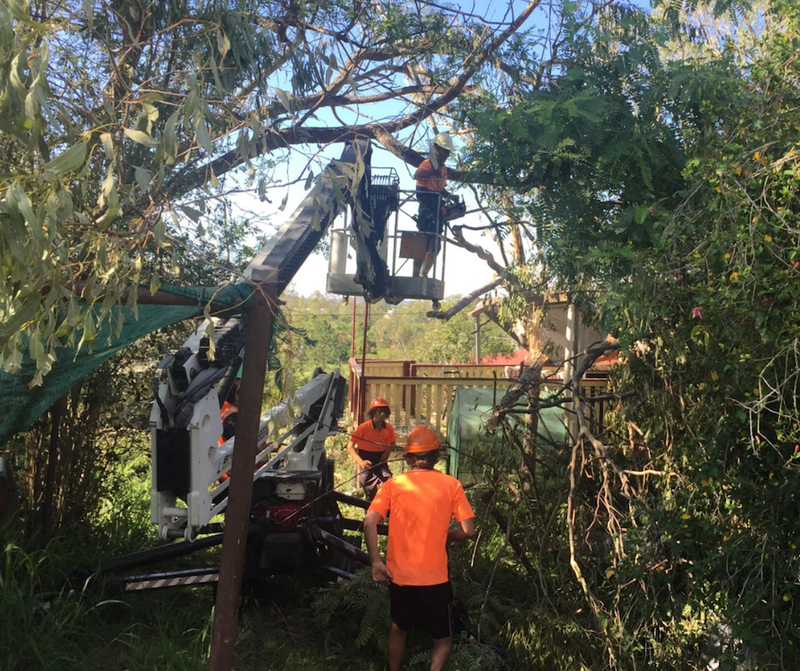 We also operate across South East Queensland, offering tree removal services Brisbane, Ipswich and Logan residents can count on. A qualified tree surgeon will assess your trees and offer detailed suggestions on the next steps to take. These recommendations might include steps to save the tree, such as cabling and bracing. Pruning and canopy lopping might also resolve the problem. However, in the event that the tree is unsafe, or if you need it gone, then we will arrange to remove it from your land. Either way, you will be offered a free, no-obligation quote for the job. The Old Stump Tree Service removal promise is to always deliver on price and on safety. We are fully qualified, licensed and insured tree surgeons. We also have the tools and equipment to climb trees safely, and to bring them down in a controlled manner. 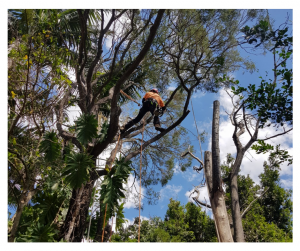 From spiked and spikeless climbing and rigging to spider lifts and cherry pickers, also we use a host of different methods which allow us to deal with any tree safely. Among our services, it is palm tree removal Brisbane residents call for most often. Palm trees are tall, often have thick single trucks, and tend to be top-heavy too. Chopping these down can be difficult and dangerous – but our tree care professionals have the answer. Also, we bring heavy-duty saws and chains to bring down thick stems safely and easily. We can also remove part or all of tall deciduous and evergreen trees, including trunk and branch tree removal. Usually, people recommend it in the event of damage to your trees. In the event that a tree is part of a protected species, or belongs to a heritage site, so we can work with you to improve tree health and safety, rather than removing that tree. 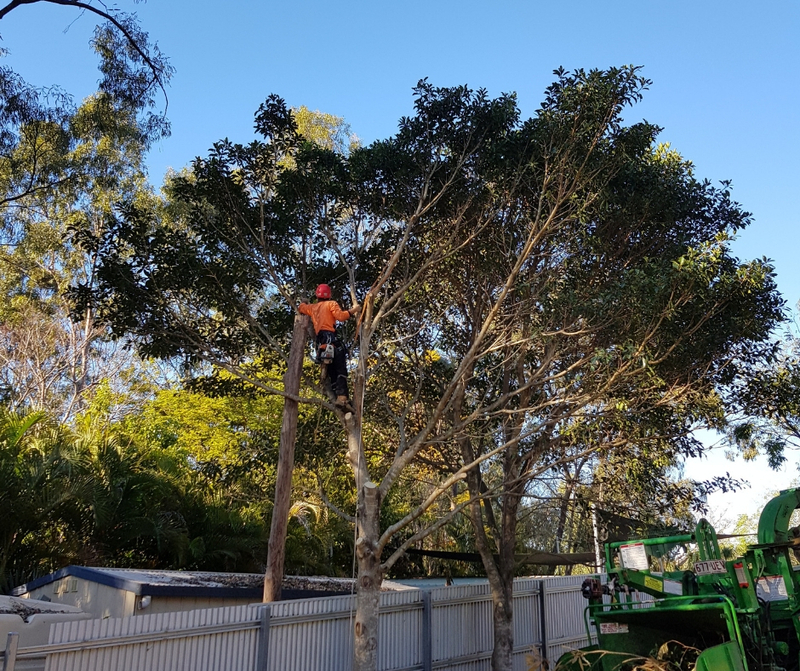 If you need a tree removal specialist in and around Brisbane, Logan Ipswich, call Old Stump Tree Services today on 0451 181 281. We are here to help you with all aspects of tree care, tree removals, and tree management.